Lynwood Dental Centre is a modern, family-friendly practice with over 30 years experience in caring for our patients’ dental and orthodontic needs. 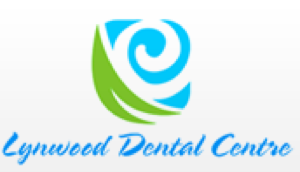 Our goal at Lynwood Dental Centre is to provide quality dentistry to keep you healthy and to enhance your smile. Our dedicated and caring staff aims to make each visit comfortable and anxiety-free. With our effective anaesthesia options, our efficiently run surgeries, our use of technologically advanced dentistry equipment, you can be sure that you are getting excellent dental care in a warm and friendly environment. Our practice began in 1976 and we still retain traditional values while using modern dental techniques and fully computerized record keeping and appointment systems. Our system allows direct payment from dental insurance companies, and we are a recommended HBF and BUPA fund practice.